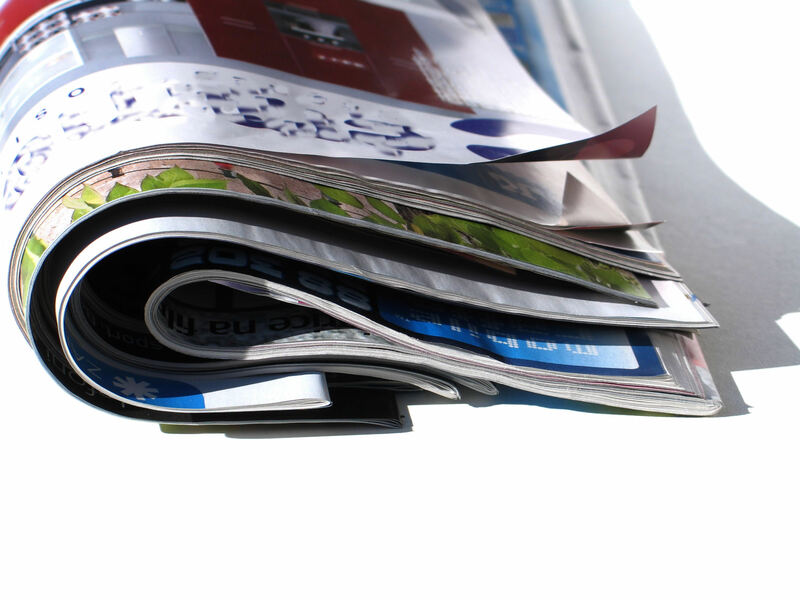 Digital printing is important for businesses. Learning how to effectively advertise your services and products to your target market is a tough job. The success of your marketing and advertising efforts will directly affect how well your business will do. Even if you have a great company that offers the best services or products, you will not be successful if no on knows about you. Many companies that offer the same products and services at a higher cost and lower quality could still be more successful if they have great marketing and advertising strategies. So, if you want to succeed with your business, you need to find ways to draw customers in. One way to expand your marketing is to look to printing companies. A printing company can be a good place to start your advertising. Thankfully, there are many online print shops to choose from these days. Many offer exceptional services at affordable rates. These digital print companies will be able to print out some very professional marketing tools to assist you in bringing in customers and buyers. Many online print shops offers services such as business card printing, envelope printing, wall graphic printing and more. Just about anything you can think of may be printed out for you just the way you want it. The choice to use an online print shop is a great one. Most often, online printing shops are more affordable than those that are physical locations. No matter what your print needs are, you will be able to order it online. Unfortunately, there are a lot of choices to choose from. Picking the right online print company can be difficult. Below are a few suggestions to help you in your decision. When you are needing to get a project finished, you do not want to have to wait forever for your products. This is why it is important to find an online digital printer that will offer fast turnaround times. The amount of time that it takes to receive your products can make a big difference to your business. If you have a deadline to meet, you do not want to miss it because your print company is taking too long to print and ship your orders to you. Once you have found the perfect printing company for your business, you are ready to start ordering your products to get the word out about what you have to offer. Ordering flyers is a great way to start expanding your target audience. Not only are they affordable and easy to order, they can be a great way of getting new customers. This is a great way to get established locally before you begin to expand. Another great way to expand your audience and make a name for your business is by establishing an image. Countless companies have logos and mascots that people have become familiar with and automatically associate with their companies. A strong logo that is associated with your brand, products and services can create familiarity with your customers. This logo should give your current and potential customer a positive outlook towards your business. Include your logo on all of your advertisements, business cards and letterheads. They can also be put on different promotional materials such as pens, mugs and t-shirts. This entry was posted in Business Printing and tagged advertising, advertising tips, advertising to large audience, digital printing, digital printing tips, printing advertising, printing ideas, printing suggestion, printing tips, tips for advertising. Bookmark the permalink.